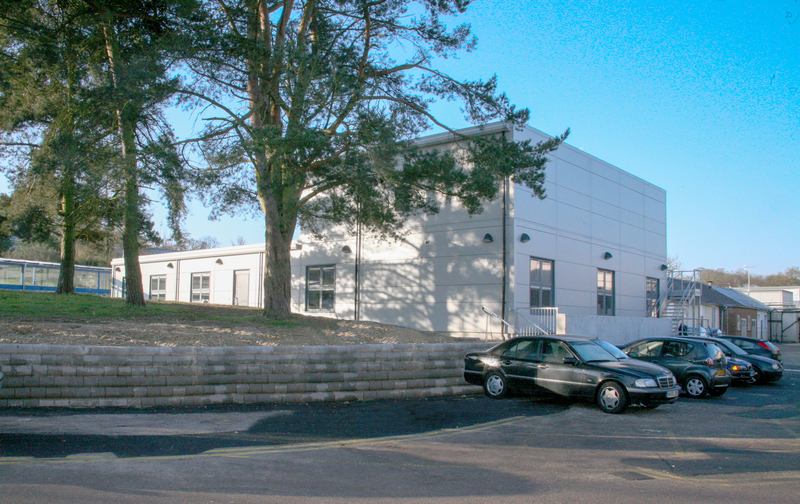 The Royal National Orthopedic Hospital ("RNOH") at Stanmore urgently required a new Paediatric recovery facility that would interface efficiently with the existing buildings and infrastructure yet function as a stand-alone building. 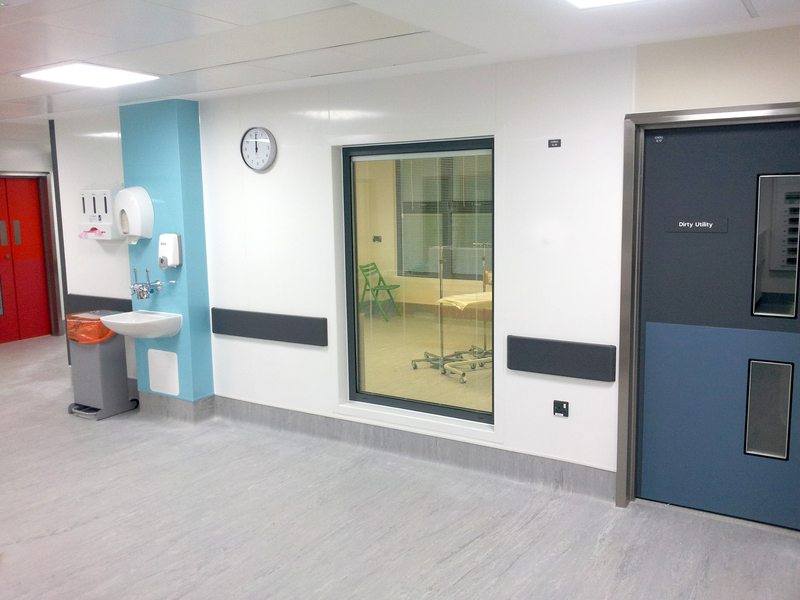 Premier Modular Limited was chosen due to its position as a ‘design led’ business and its ability to work with the Hospital to provide the accommodation the Hospital aspired to. The Hospital required as much of the building as possible to be built off site to minimise disruption to their day-to-day activities. 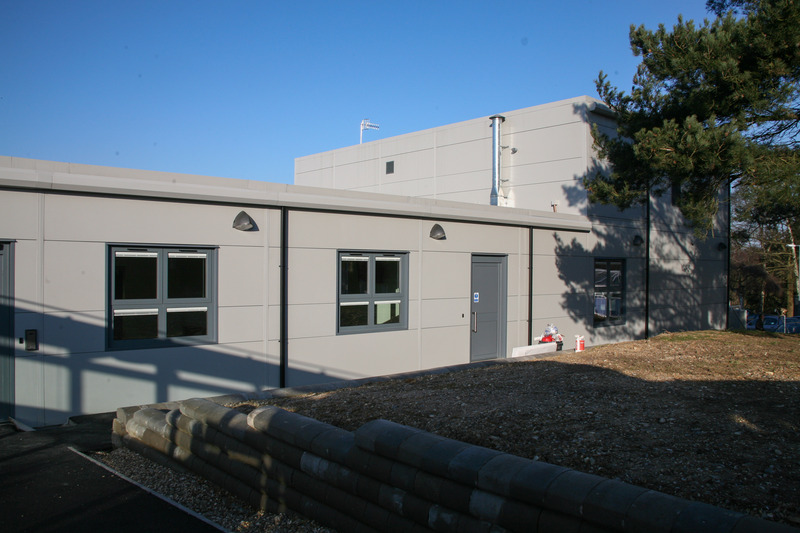 The M&E was therefore designed to fit within modules and the plant rooms were fully fitted in Premier’s factory showing their manufacturing flexibility. 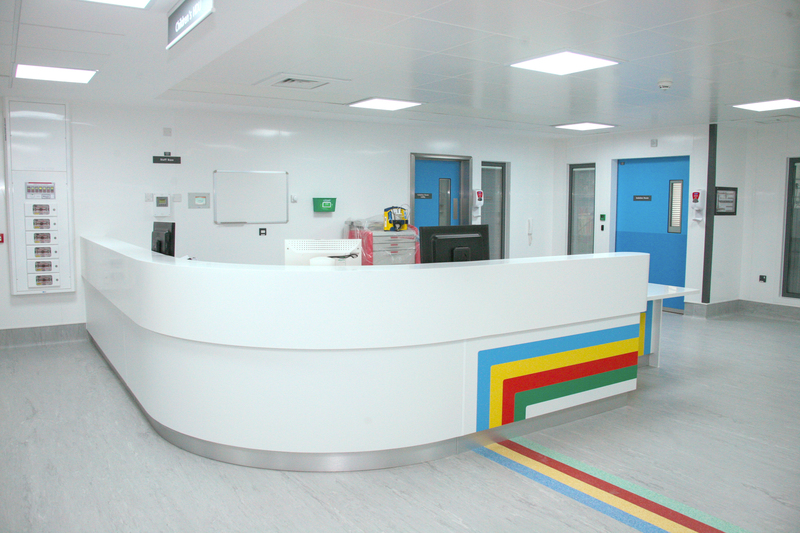 The fit out was designed to be state-of-the-art and every effort was taken to future-proof the facility. 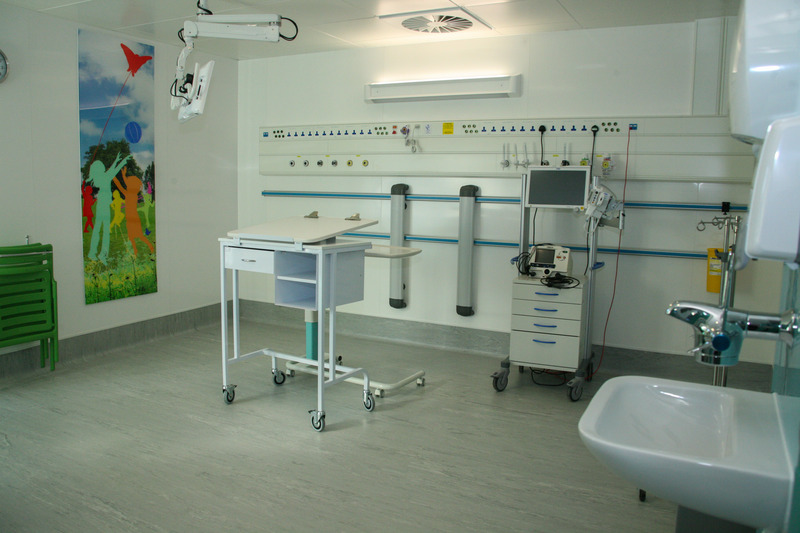 Following the client’s specifications, Premier provided a building which complied with Good Industry Practice and NHS requirements whilst giving a comfortable, welcoming ‘home from home’ environment where young patients could recover.